Navigating politics in the workplace was the topic of discussion during the second edition of the Global Business Women’s Breakfast in Dubai – a leadership development forum organised as part of an exciting series of events under the Cass Global Women’s Leadership Programme. The innovative initiative, in partnership with The Coca-Cola Foundation, supports women MBA scholars with the exceptional potential to become leaders of tomorrow. 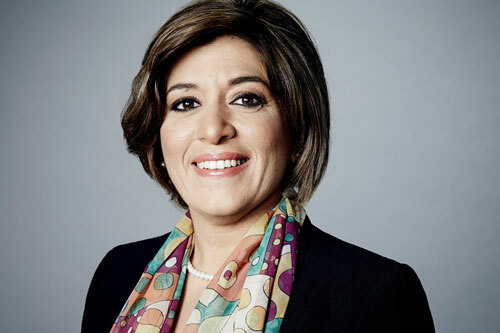 Hosted by Esra Baykal, Dubai EMBA Coca-Cola Global Women’s Leadership Scholar, the event saw Caroline Faraj, Vice President CNN, reflecting on the challenges faced and lessons learned during her 30-year career. 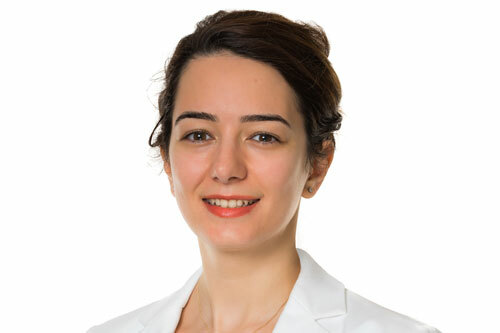 According to Baykal, events such as the Global Business Women’s Breakfast provide a platform for women to exchange thoughts and offer advice on topical issues affecting them in the workplace. “There are many admirable leaders, such as Caroline, in the Middle East who have a tremendous amount of experience, and we can all learn from their stories. Find out more about the Cass Global Women’s Leadership Programme here. Find out more about the Executive MBA in Dubai here.